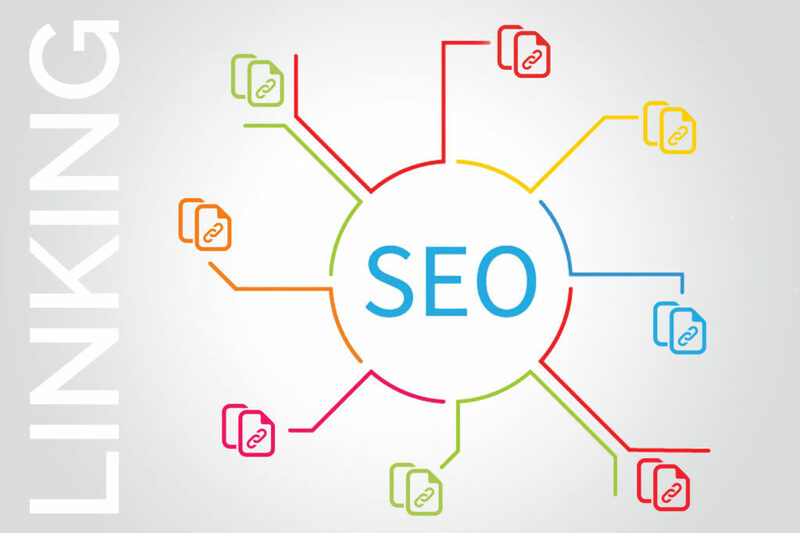 Internal links boost your SEO, There are two types of backlinks internal and external link. The former refers to links in your domain and the external backlinks refer the link from outside your domain pointed to your domain. They are both very important for a website to be successful. Internal backlinks are links that connect two post or two pages or a post to a page, or a page to a post. It’s done in the form of a hyperlink that can be placed on a text or an image. When placed in the text, that particular text is called an anchor text. We’ll be touching on what is an anchor text is in the next paragraph Internal backlinks have two purposes to serve: one it adds value to your post, and people are likely to follow the link to read more on your website. Another major factor in Internal links boost your SEO. The practice is seen valuable by Google, and a good amount of healthy interlinking helps to rank the site. Anchor text is the visible clickable text of a link that usually appears in a different color than the surrounding text and is often underlined too.There are various kinds of anchor text. The most common types are naked URL, target anchor texts and non-target anchor text. The first one, as a name suggest is where you copy and paste the URL of the site inside of a post, instead of pasting it into some text. The second one is about pasting the URL on a targeted word.Usually, these are keywords or changes of keywords. Non targeted anchor texts refers to pasting URL on texts like “click here,” “also see,” etc. How to Successfully Internal links boost your SEO ? Interlinking is a way of helping your visitors stay on your site longer and it helps to improve the rankings of your sub pages, and giving the search engines an easy way to see what you’re pages are used for.The many onpage SEO best practices, linking within your own site is often neglected or not done correctly. 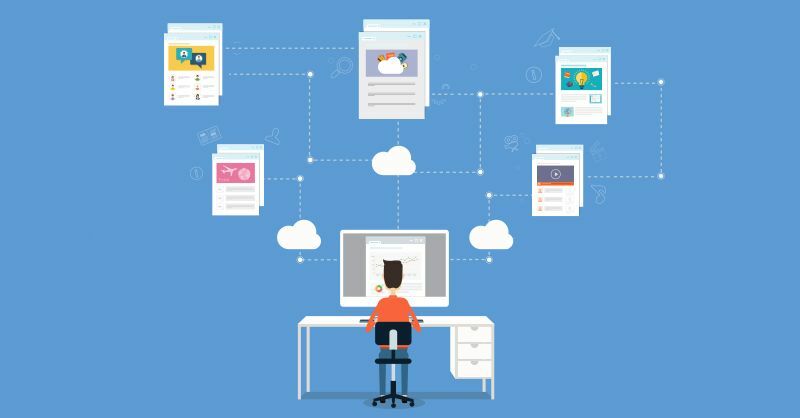 If you have a content management system for your blog like WordPress installed on your site, you can use plugins like SEO smart links to the process of interlinking. With or without using a tool. if you writing about a new product or service from Twitter, and we’ve written a great post on Twitter in the past link to it. It provides context for the reader and promote the older content. If we want a page to rank for ‘search marketing statistics’ and we have a page containing these contents then we can point the people the page using the relevant anchor text. If we talking about link-buildng and we have a great speaker on cover that topic at an upcoming event its an opportunity to promote them. Internal links in articles, as well as in category and tag pages, help Google to index pages more easily.